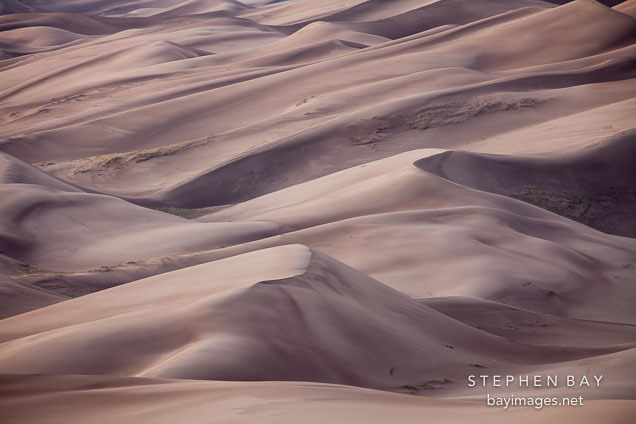 Photo: Close-up view of the dune field. Great Sand Dunes NP, Colorado. Close-up view of the dune field. Great Sand Dunes NP, Colorado.